Auto consignment is a growing option for many people who wish to sell their vehicle. Private sales can be a hassle, because the seller needs to market their vehicle, choose the appropriate selling price, and meet with potential buyers themselves. Choosing to sell your vehicle to a dealer means that you are getting wholesale price for your vehicle, which may be much less than what an auto consignment shop would pay. An auto consignment shop, like Paradise Auto Sales, pays what a customer would pay for a vehicle, then markets it to the general public, handles negotiations, and any and all paperwork necessary. 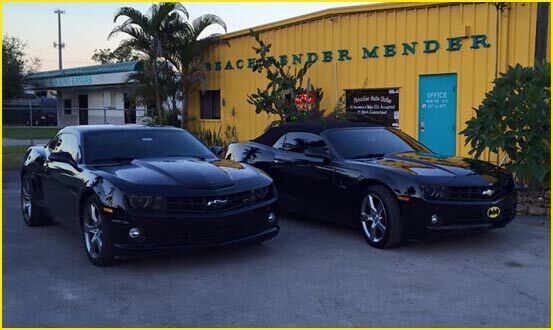 If you wish to consign your vehicle to Paradise Auto Sales, contact us today! We will walk you through our process and evaluate your vehicle to provide you a fair price. Call us today: (239) 433-4222. Captiva, FL, Fort Myers, FL, Fort Myers Beach, FL, Sanibel, FL, Cape Coral, FL, and the surrounding areas!